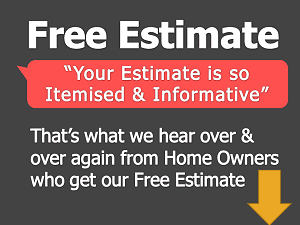 For a residential project you should calculate minimum wastage of 15%. 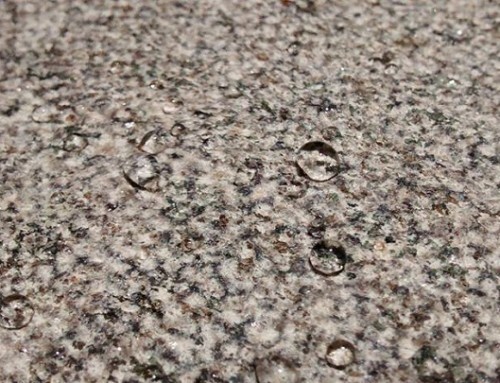 There are different patterns that can be done using Italian marble. Diamond pattern is very popular. 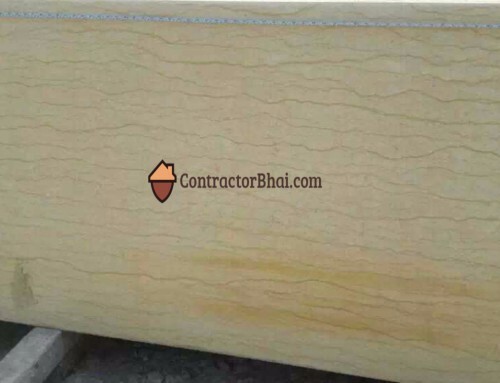 For Diamond pattern or book match pattern wastage is more. 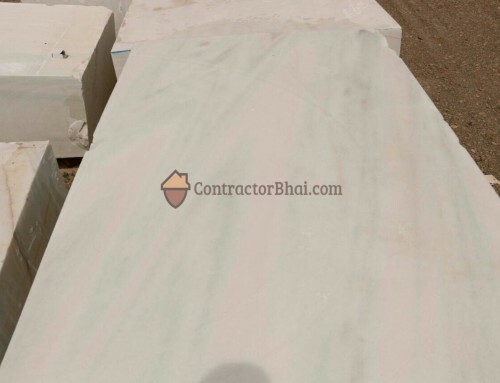 Veins on one slab gets mirror image on the adjacent marble. This way when you lay four pieces of Italian marble together a Diamond is formed. A rectangle or Diamond is formed using veins on the marble surface. When you try to form such patterns, wastage can increase up-to 20-25% because veins have to match to each other. If you go for Random figure pattern where none of the marble match with each other, none of the cut piece match with each other. This wastage amount are talking about is because we want to form some pattern. 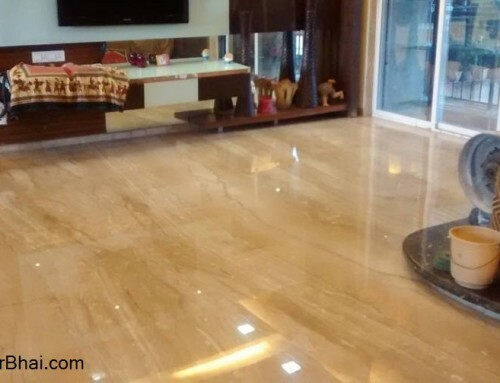 Italian marble is a natural stone, it is a homogenous body. One lot that you pick up will never be same from the second lot. 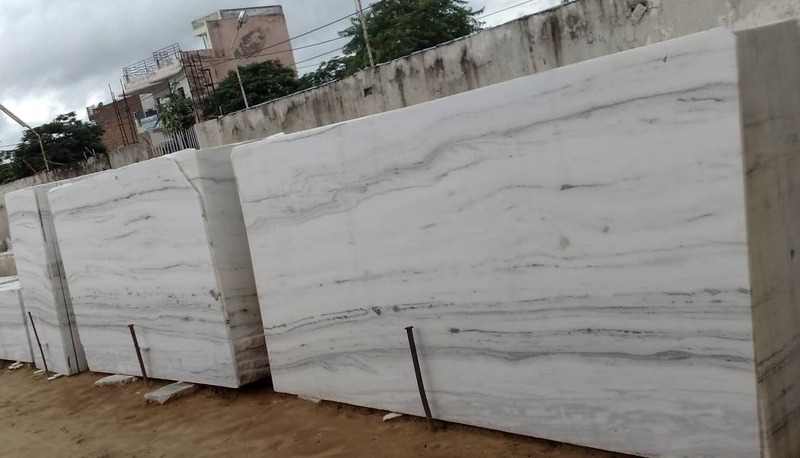 It is always good idea to have some extra wastage, because later if you fall short of marble, you are never going to get same material again. 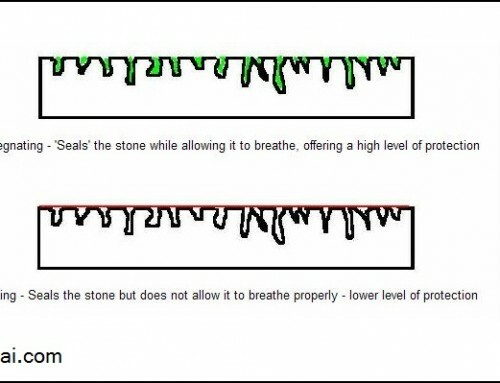 You will get stone matching close enough to it, but not same. What to do with leftover pieces of Italian marble ? In-case you are thinking about shopkeepers to take away the leftover pieces, well that’s not goign to happen. No shopkeeper will take it. A good Contractor or Designer will have plan for utilizing this leftover or wastage material. Somewhere in passage or some part of area. Home owner should say this to Designer that you want to use this wastage material.